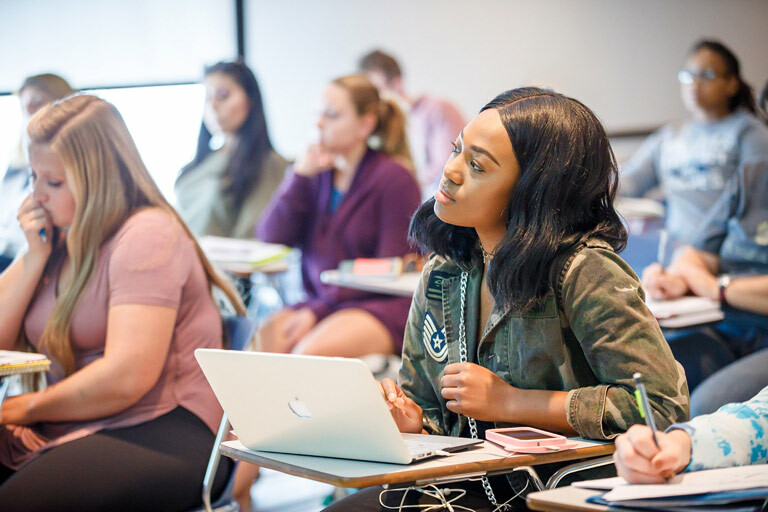 For more information about becoming a General Studies major, please read through our frequently asked questions page then contact us at intouch@iusb.edu to schedule an information session. The General Studies Degree gives you a unique opportunity to develop a multi-disciplinary and carefully focused course of study which fulfills traditional university requirements while meeting your specific goals for a college degree. General Studies Degrees consist of a required number of credit hours earned in the College of Liberal Arts and Sciences complemented by a full range of electives earned in any of the colleges of the University. Completing the B.G.S. gives you basic preparation for many careers and graduate programs. B.G.S. graduates work in various professional fields, including education, law, government, health care, real estate, social service, and private industry. Many B.G.S. students have gone on to graduate programs such as anthropology, business, divinity studies, education, fine arts, international affairs, law, library science, management, nursing, public health, and social work. B.G.S. graduates have earned master's degrees and doctorates at Indiana University and other universities. Please review the Information Session page for detailed instructions on how to check out the IU South Bend General Studies Degree program to see if this is a good match for your goals and needs. Listed there are the "What If" options to find your specific scenario and a guideline of steps to follow. 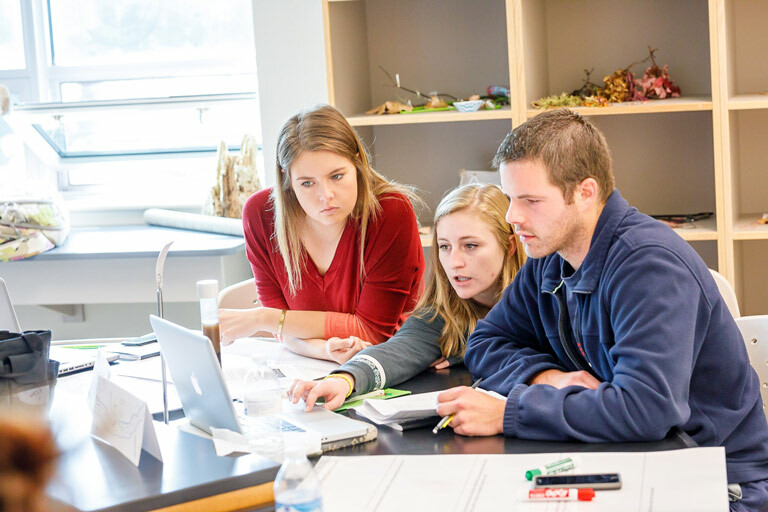 If you have previously attended Indiana University or other colleges/universities as a degree-seeking student and if you have earned a cumulative grade point average (CGPA) of 2.0 or higher, you are eligible for admission to the General Studies Degree Program. If you are a transfer student or a former or current Indiana University student with lower than a 2.0 cumulative GPA, you may be admitted on probation providing you have met the minimum academic standards as set by the General Studies Degree Program. If you have been dismissed from Indiana University or from another college or university for academic reasons, you may be considered for admission on probation after at least one calendar year from the date of your dismissal. If you have completed 30 credits or more, you are eligible for consideration for admission into the General Studies Degree Program. If we approve your admission on or prior to the campus pass/fail deadline as published in the Schedule of Classes, we will consider any current course work as course work taken after your admission to the General Studies Degree Program. Applications received after the pass/fail deadline will be considered for the following semester. Sophomore status is required to apply to the General Studies Degree Program. Please contact our office once you have reached a minimum of 30 credit hours to see how our program may fit your degree goals. If you are admitted to IU South Bend as a sophomore, junior or senior with a General Studies major, you will need to attend one of our Information Sessions due to the different requirements for our campus as compared to other IU campuses. However, your official program admission date is the date we accept your General Studies application specific to the General Studies Degree Program; this date may not coincide with the date the IU South Bend Admissions Office processes your admissions application. If we approve your admission on or prior to the pass/fail deadline as published in the Schedule of Classes, we will consider any current course work as course work taken after your admission to the General Studies Degree Program. Applications received after the pass/fail deadline will be considered for the following semester. Please see the "What If" instructions specific to your situation for detailed instructions. If it has been more than one year since you attended IU South Bend, you must complete a Returning Student Form at the time of your Information Sessions (to then be signed by the professor at the session and then our Student Services Recorder before being submitted to the Registrar's Office at AI 128). This is a process that requires multiple people across multiple departments, please attend the Info Session at least one month prior to the semester you want to return. See our "What If" instructions on the Information Sessions page for more details. Already a General Study student? These resources are just for you. Interested in becoming a General Studies Student?